参考文献  Kawano, K. et al. Spontaneous long-term hyperglycemic rat with diabetic complications. Otsuka Long-Evans Tokushima Fatty (OLETF) strain. Diabetes 41, 1422–8 (1992). Funakoshi, A. et al. 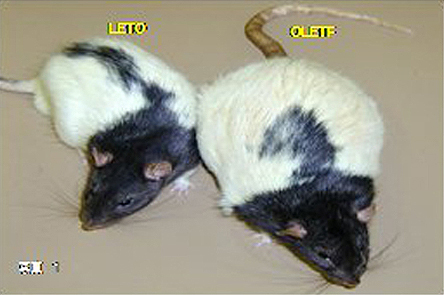 Little or no expression of the cholecystokinin-A receptor gene in the pancreas of diabetic rats (Otsuka Long-Evans Tokushima Fatty = OLETF rats). Biochem. Biophys. Res. Commun. 199, 482–8 (1994). Kawano, K., Mori, S., Hirashima, T., Man, Z. W. & Natori, T. Examination of the pathogenesis of diabetic nephropathy in OLETF rats. J. Vet. Med. Sci. 61, 1219–28 (1999).